 Rose City Circus is proud to entertain at festivals, fairs, universities and public events. We have worked with events such as Oregon Country Fair, Symbiosis, Moisture Festival, Portland’s White Christmas, Freaknight, Paradiso, Pride, and many more. We are always happy to be included in these amazing experiences and always looking for new opportunities to share our work and enthusiasm. If you are interested in having us partner with you at your next event, please fill out the form below. Fairs are all about fun and so are we! Events such as The Oregon Country Fair create experiences that nourish the spirit, explore living artfully and authentically on earth, and transform culture in magical, joyous and healthy ways. From giant concerts like Paradiso and Freaknight, to variety shows like Seattle's Moisture Festival, Rose City Circus is part of some of the grandest and inspiring festivals around. Events such as Moisture Festival encourage the contemporary creativity that is constantly emerging in this field and strives to educate people about the rich history of this genre. Our company also works alongside universities and public events and parades, bringing our charismatic, colorful, circus to audiences of all types.